Rumor has it that Iggy Azalea’s relationship with Playboi Carti is getting more serious and that it might have something to do with her makeover. Was the female rapper trying to impress her man? As you may know, Iggy took to social media a couple of days ago to post a number of pics that left her followers convinced she went under the knife. That being said, one source tells HollywoodLife that the makeover might just have something to do with her new romance. 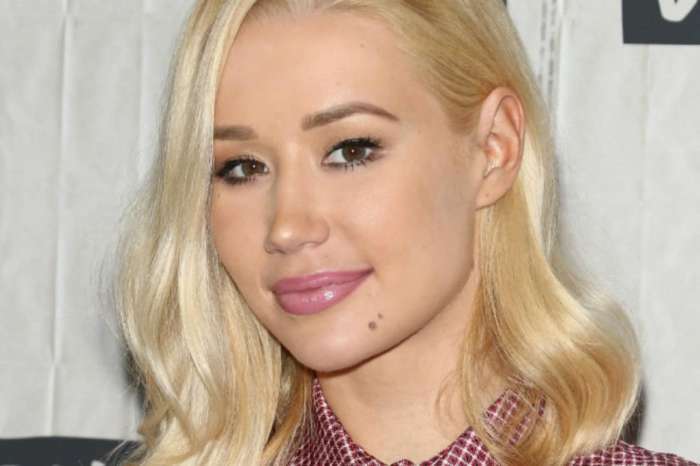 Despite the fact that the close pal refused to confirm Iggy got plastic surgery done, they did mention she’s been doing whatever she can to look her best for Playboi Carti. ‘Iggy is head over heels with Playboi Carti right now. He has her completely smitten. They are getting serious fast. He is only 22, but she’s saying he is way more mature than any of her exes. She has fallen hard for him. They are practically living together lately. She got a house in Atlanta because he lives there part-time and kept her house in L.A. too,’ the insider tells the outlet. 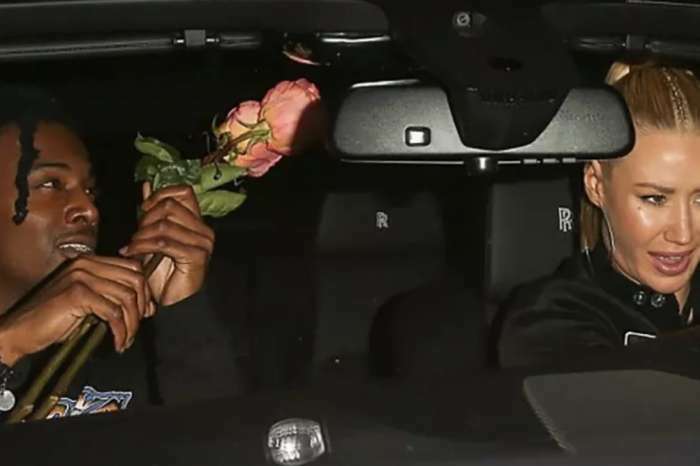 Iggy has also been linked to Tyga but while he’s supposedly been pursuing her for a long time, she refuses to let him out of the friend zone because she thinks he’s a player. Hopefully, she can be happy with Playboi Carti but it would’ve been better if she didn’t feel the need to change her appearance to please him.